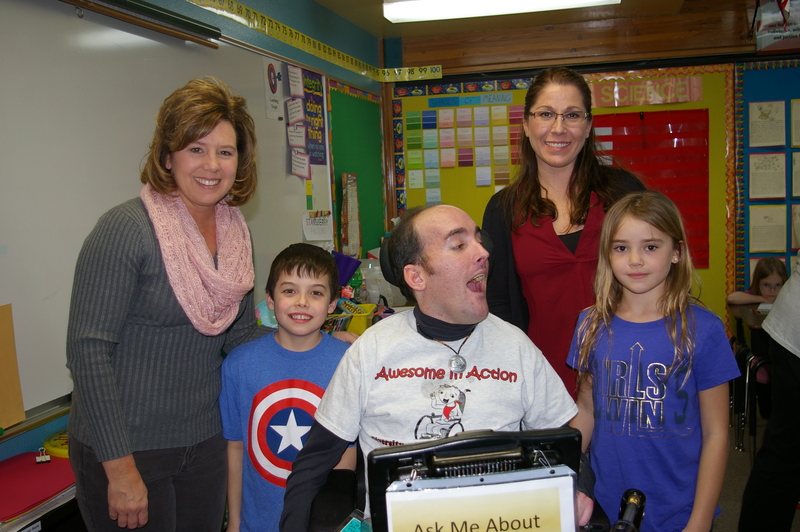 Nick Roussos presented “Walk in My Shoes”, his disability awareness workshop, to 33 eager and active 3rd graders. Nick, and assistants Audrey and Sue, had a great time interacting with the students as they learned how to use a wheelchair and try out a communication device. We also had a discussion about Disability Etiquette which is: Good manners in our actions and speech with people who have a disability. This was a large class, but they were very respectful and attentive. Thank you for being such great participants! Nick told them, “I hope that I can open your eyes today, and give you a perspective on what a person who is differently abled can achieve. Remember, people with special needs are just the same as you. Everyone has something that makes them feel different than others; shyness, clumsy or uncoordinated, too tall, too short, too thin, too heavy, language differences, color of skin, etc. We shouldn’t treat anyone different than we would like to be treated. The words and actions you chose can really affect the people who hear them. We all live in one community, one world, and we can make it better for everyone if we show each other the same amount of respect that we expect for ourselves and our loved ones. I challenge you to leave here with a new perspective that is two fold; first, do not limit yourself. You are capable of amazing and great things- nothing can stop you from pursuing your dreams. And second, do not place limitations on others especially those who are differently abled. When allowed to soar, you will be surprised how far a person, even one faced with great challenges such as myself, can go. Announcing a Fantastic Holiday Sale! 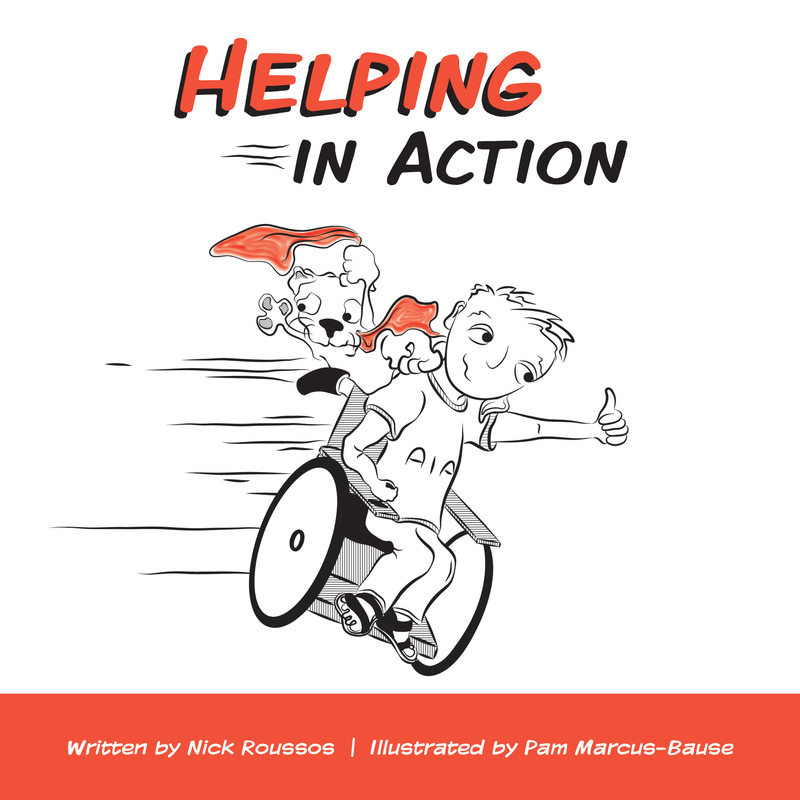 Between now and January 31st when you purchase a copy of Helping in Action you may buy a second copy at 1/2 price to place in the school or classroom of your choice. 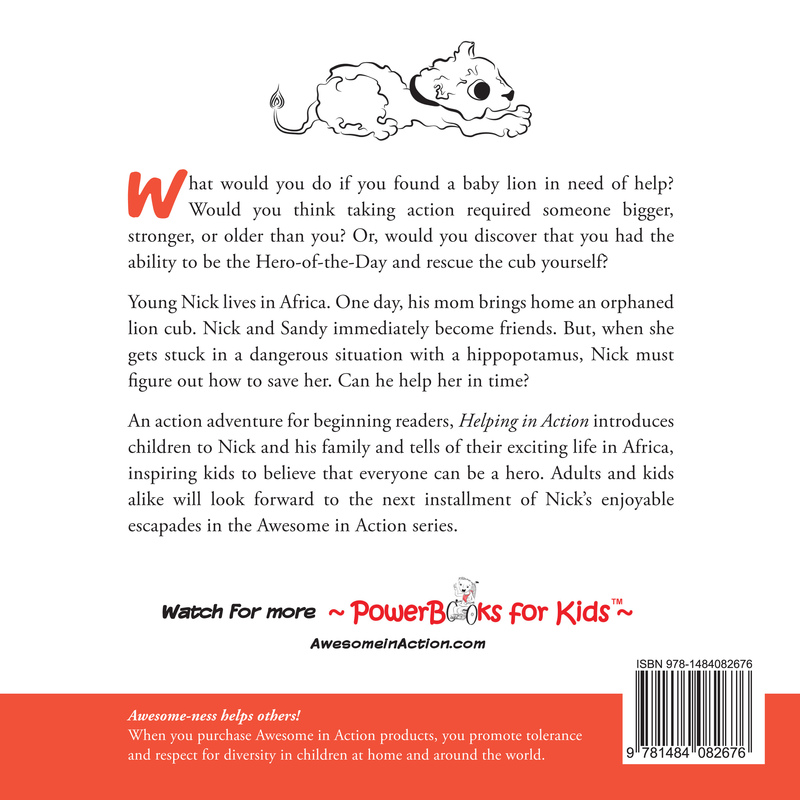 Your name will be noted in the front cover and Nick will personally deliver it for you. Place sale orders by email to: nick@totalspeed.com and please put ‘School Book Order’ in the subject line. 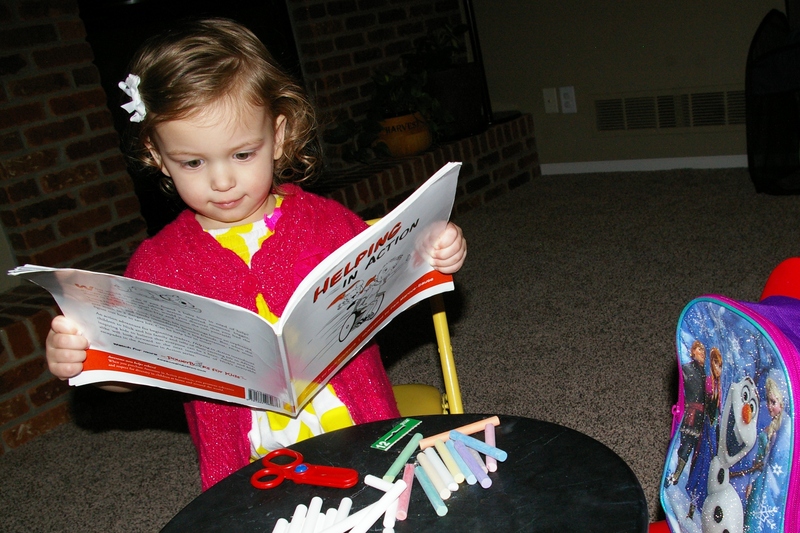 Books are also available to purchase online at: http://www.awesomeinaction.com. It’s true the Holidays are upon us very soon! So much to do, so little time. Take a deep breath, turn off the noise and …. Take a nap when you need one. If something upsets you, ask for a hug. Sing and dance like no one is watching! I never have as much time as I would like to read. 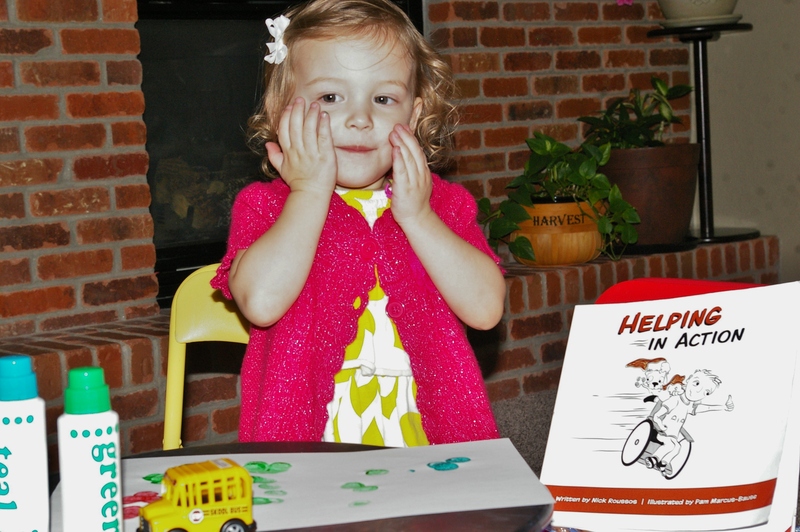 Helping in Action would be a great addition to any classroom or library. Let’s have a special sale, Uncle Nick! I need to clean up, it is almost time! 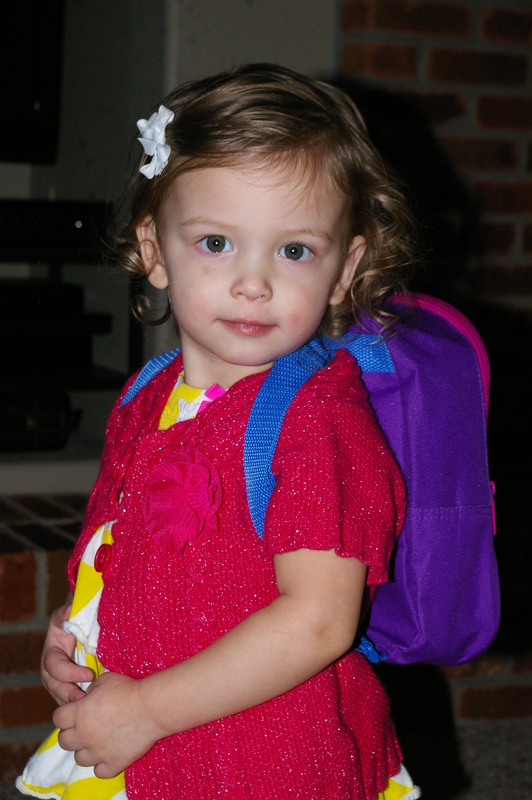 OK, I’m ready to go to Grandma’s house. What are we waiting for?